fusing of old-world sounds and new-world flair, greyson gritt and tiffany ayalik are embracing their blended backgrounds. 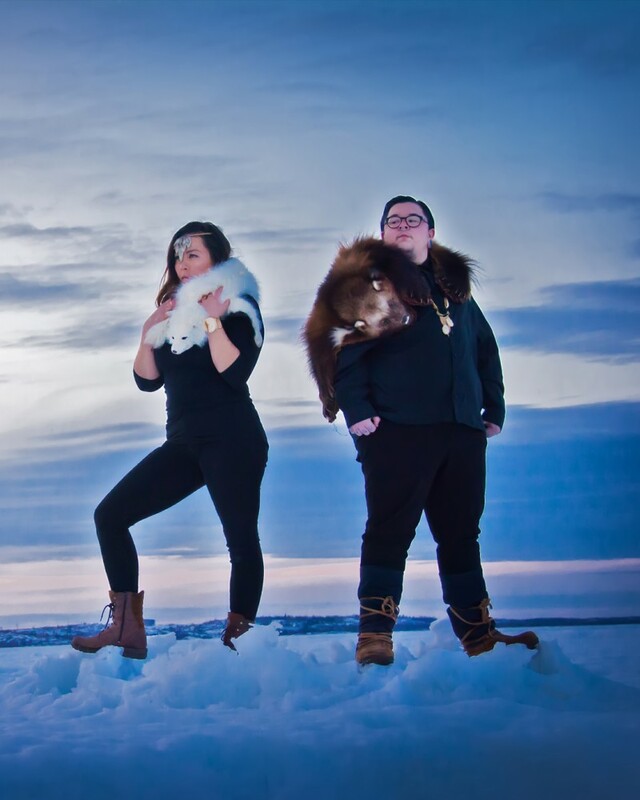 combining their talents of throat singing, haunting melodies and traditional legends, the juno award winning pair are excited to present a mix of flavours from across northern canada. ss ayalik charismatically embodies her stories, gritt infuses it with a soulful blues to create an experience that consumes the senses. quantum tangle combines the wide-ranging artistic visions of gritt and ayalik who draw from their respective anishinaabe-métis and inuit backgrounds to create a fusion of old-world sounds and new-world flair. proudly and boldly displaying their roots, the pair tailor their music to examine systemic racism and colonialism, while offering ways to empower marginalized groups. 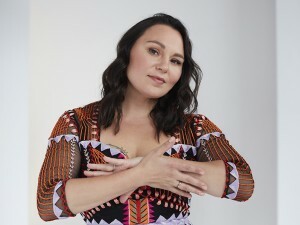 after their 2016 ep tiny hands won the juno award for indigenous album of the year, quantum tangle followed it up with a dynamic full-length debut for coax records, shelter as we go..., a collection of songs that combine deep blues riffs, traditional throat singing and haunting melodies intertwined with hard beats and equally hard-hitting storytelling. quantum tangle was chosen to be one of the featured artists on the from the north/canada 150 tour that reached the three northern provincial/territorial capital cities, along with ottawa, montreal, and vancouver. additionally, ayalik and gritt’s skills at sketch writing and musical direction/composition were showcased in comedy legend mary walsh’s stage production, canada, it’s complicated, which toured coast to coast to coast throughout the autumn of 2017. quantum tangle is at the vanguard of indigenous musicians transforming canadian culture, as they look back through history to challenge, educate and encourage audiences to be socially aware.